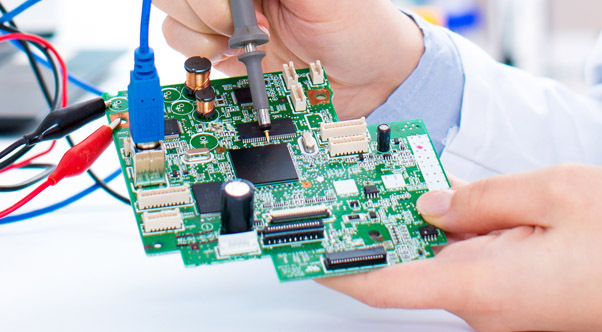 Our varied product offerings and customized solutions allow us to provide devices for a wide range of markets. Below are just a few examples of industries we currently support. We supply specialized keyboard, mouse, and other controls for data entry in medical record applications. Extended key sequences and custom characters for specific medical data entry or reports are just several of the capabilities we provide for this type of interface. Our enhancements of standard products can include extended temperature ranges and ruggedized profiles for both standard and custom units. Many of our standard units provide a quick and easy way to interface popular gaming controls to the computer. Programmable key sequences produce rapid, unique keystrokes or other events in response to a variety of gaming control switches and other input devices. 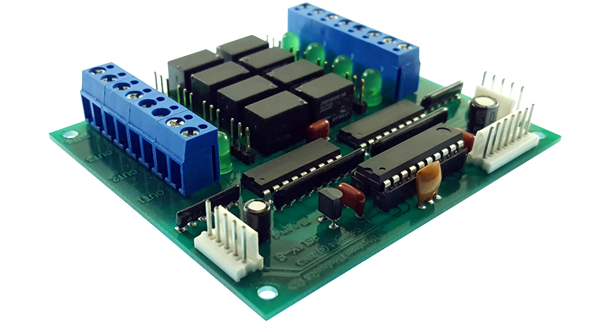 We have several standard units that offer features for flight simulator controls, from toggle switch interfacing, to analog axis inputs. Ability to send key sequences on both the activation and deactivation of a control allows for maximum configurability. 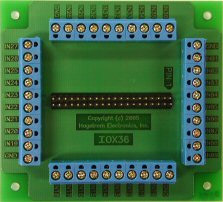 Easily interface a keypad as a keyboard on an embedded computer. A great way to provide a simplified user button panel that emulates standard keystrokes. Many of our customers need specialized hardware inside their keyboards. 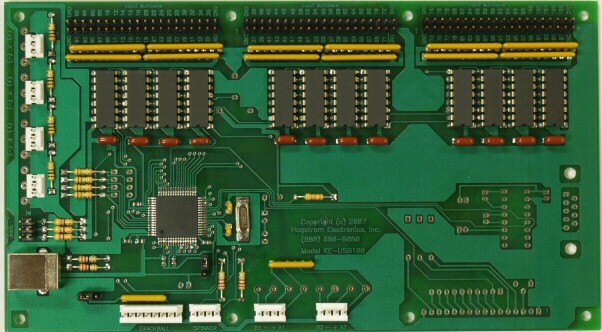 We can supply either standard or custom units to scan the full key set of a keyboard and interface to virtually any type of computer. Our manufacturing capabilities allow us to keep pace with high volume deliveries. They are out there. 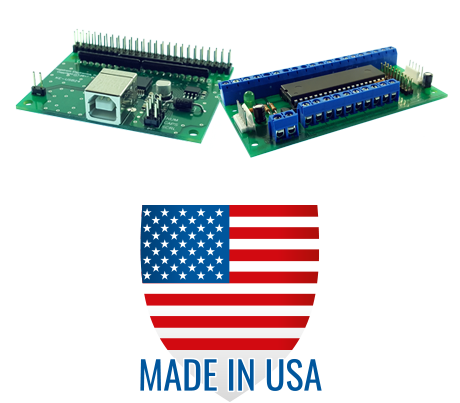 We can supply keyboards and other devices that replace older protocols no longer used. Many machines still operating at full potential were designed for a specific type of keyboard. Our products can be used to send older or less mainstream keyboard protocol.